A careful analysis of the water needs of each species in the yard, including grass species, will allow healthy growth without over-watering. For example, Bermuda, St. Augustine, and Hybrid Bermuda varieties of grass will all have slightly different moisture requirements. The location and the age of Arizona sod will impact its water needs as well. 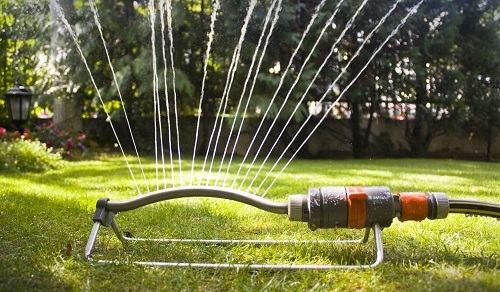 Compared to traditional sprinklers, soaker hoses and drip irrigation can use just half the water. Plus, they allow precision delivery onto your Phoenix sod and away from the pavement. With sprinklers, even the most careful use is no match for shifting winds around driveways and walkways. Early morning watering will save a great deal of water compared to mid-day watering, due to varying evaporation levels. This is that much more important in arid climates. Once the amount of water needed for your Arizona sod lawn is established, a timer can deliver that water precisely and at the right time of day. 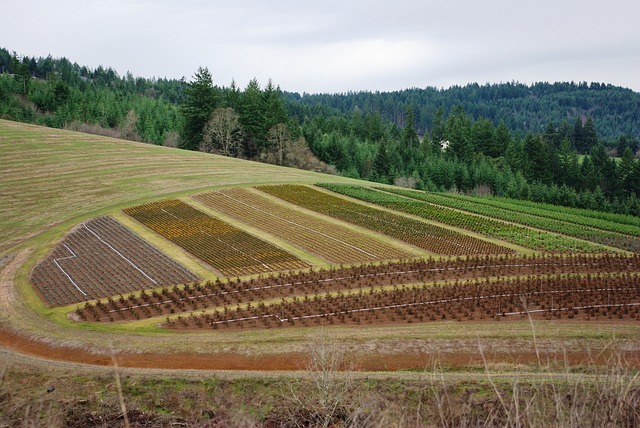 Drier soil may be more compacted, increasing runoff. If the lawn is drier than usual, consider turning the water off a time or two to allow the water more time to soak into the compacted soil. When dry spells hit, one can allow the lawn to go dormant. 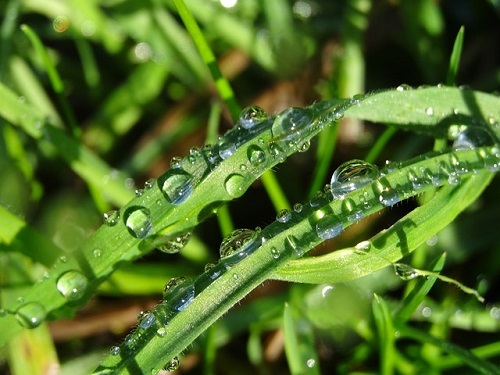 Water a dormant lawn just once-a-month, and it will bounce back when the conditions change. Once the investment is made in watering plants and grass, water retention becomes the next challenge. 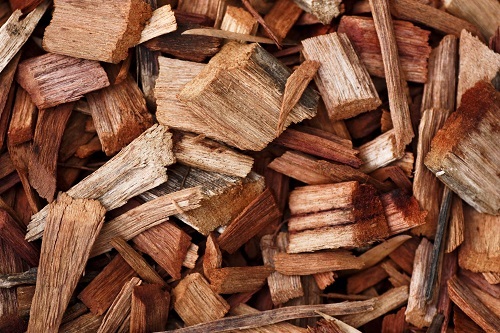 Organic materials that are turned into compost allow one to both enrich the soil and to reduce excessive drainage. Composting helps to hold water; mulching helps to keep the water in the soil by reducing evaporation. One could say that a lawn itself represents a form of mulching. It is estimated that sod in Arizona will hold rainfall 600 percent better than a wheat field and 400 percent more effectively than a hay field. Catch runoff from roofs and gutters and use this "free" water to reduce your water bill. The use of creative ways to capture water and to deliver it efficiently to your plants and lawn is a science itself. Just like farmers use contour plowing, a homeowner can use strips of Phoenix sod planted on slopes in specific areas of the yard if the whole yard is not to be sodded. Then, both runoff and erosion can be reduced. Furthermore, the water will nourish the very strips of grass that catch the rainwater. We at Evergreen Turf are committed to environmental stewardship at every level. Smart water use is a vital part of any landscaping and lawn care effort. We always strive to offer our customers additional ideas as to how they can better conserve water. For more Arizona sod landscaping tips and lawn care information, visit our website .